Harley should add a real chopper to the lineup. I'm talking a serious long wheel base with the new 114 engine. I would buy one for sure and I think it would sell well. That defeats the purpose of a chopper. I would have to disagree with you on that. Not everyone wants to build. Big Dog Choppers and others have filled this niche for a long time. 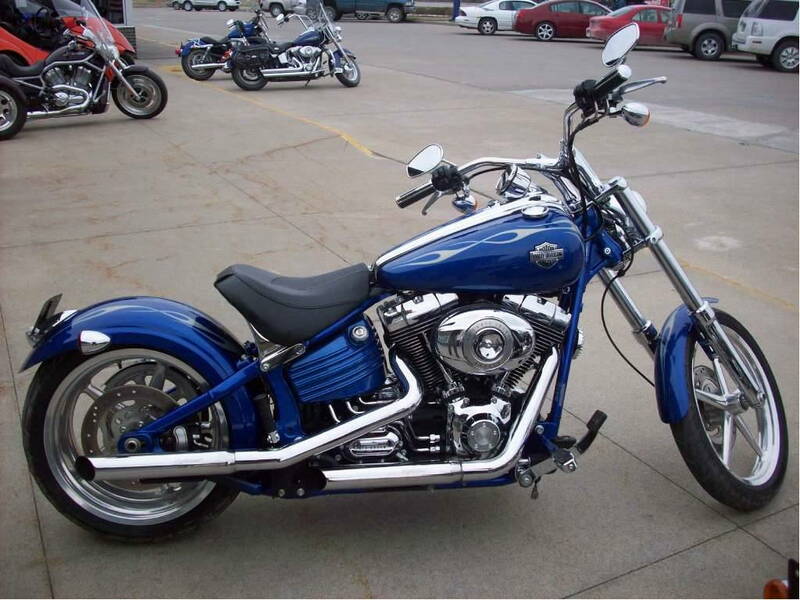 Exactly if harely manufactured one it would be just another alphabet soup model harley like a FXSTEL or something. Those were factory kit bikes built in the chopped bike style. Most choppers look pretty cool and no doubt most of us have day-dreamed about having one but how realistic are they for comfort, carrying anything, handling etc? Kind of the third bike I would have in the garage. Breakouts might be the closest Harley wants to be in this market. And Honda might sell a few Fury's at $10,000 but is anyone going to buy a $25,000 Harley chopper? Off the shelf, store bought choppers. I have to admit, people probably would buy them. They do now from specialty companies. That's the saddest part about it. There IS a market for off the shelf, store bought choppers. They Called it the ROCKER! 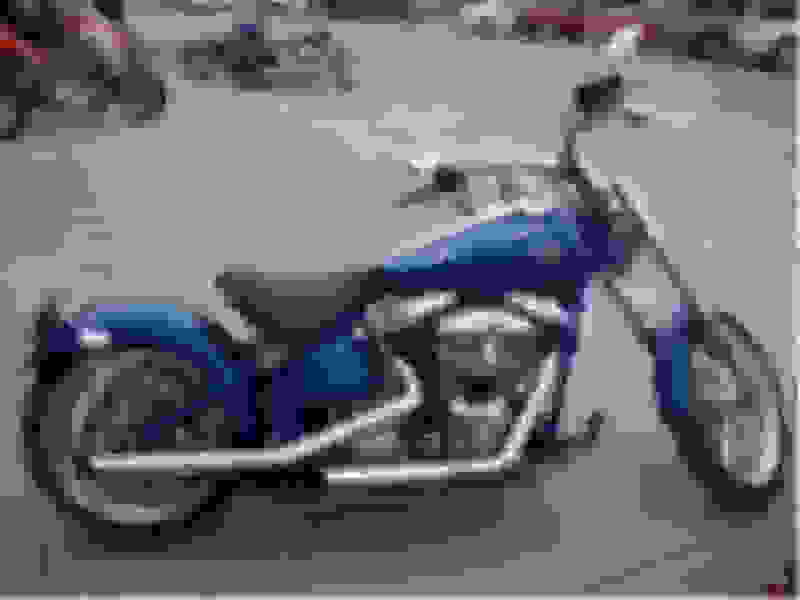 Last edited by bikerlaw; 02-10-2019 at 10:29 PM. Most people don't even know the history of the chopper. To say "you want a store-bought one" is to say you dont know jack shet about them. Ignorance and arrogance-----pretty much the same vain. Last edited by Kingglide549; 02-10-2019 at 10:53 PM.